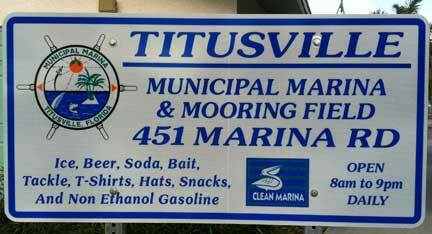 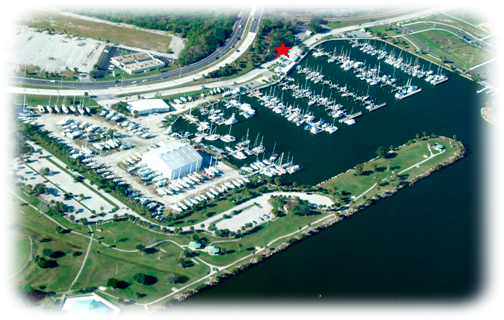 Titusville Municipal Marina: mooring field, slips, fuel, ships store, near grocery & drug store. 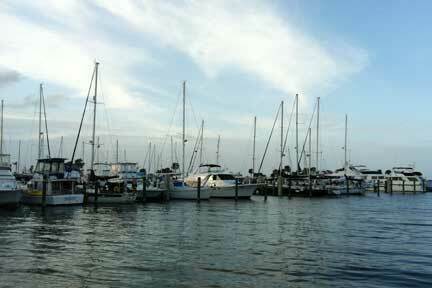 Latitude: 28� 37' 10" - Longitude: -80� 48' 31"
Mooring live aboard rate: $225.00 / mo. 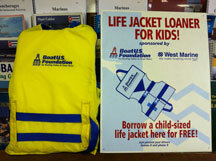 Payment due in advance each month. 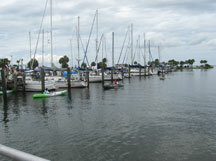 vehicle parking and dingy dock. 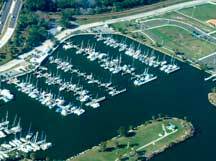 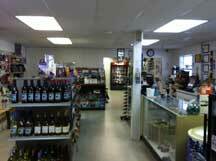 Titusville is an open, welcoming community. 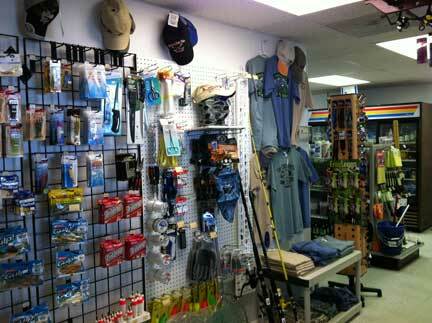 We aim to make you want to come back to enjoy more of what we have to offer.